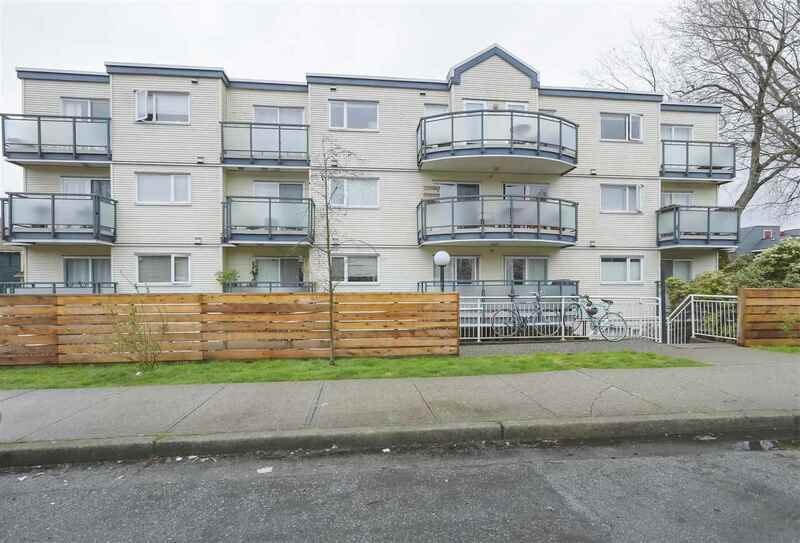 I have sold a property at 205 55 CORDOVA ST E in Vancouver. KORET LOFTS! Originally built in 1906 and converted to residential in 2006, this building exudes character and a hip Gastown vibe. This loft has the WOW factor you're looking for - wood beams, brick walls, industrial style windows, and polished concrete flooring. Upgrades include sliding doors to enclose a bedroom area, new walls to enclose the shower for added privacy, and fabulous custom closets running the length of the living area to give you ample storage. If you've been waiting for the "perfect" Gastown home, look no further, this is it! Welcome to the Koret Lofts in the Gastown District. This well operated building enjoys a fantastic community including unique spaces with an authentic LOFT experience. This home boasts 10'5 ceilings, polished concrete floors, wonderfulupgrades and lots of storage. This private space is well designed with separate bedroom plus a unique den/office. The double shower & open tub add to the unique features this Loft has to offer. The Gastown District is changing and evolving with wonderful restaurants, bars, and historic locations all of which further enhance this property as a wonderful home & investment. NOTE: this property is also designated COMMERCIAL for office etc.